“More Sinatra Big Band Style” Fri. 7/19 at 8 p.m., Sat. 7/20 at 8 p.m., and Sun. 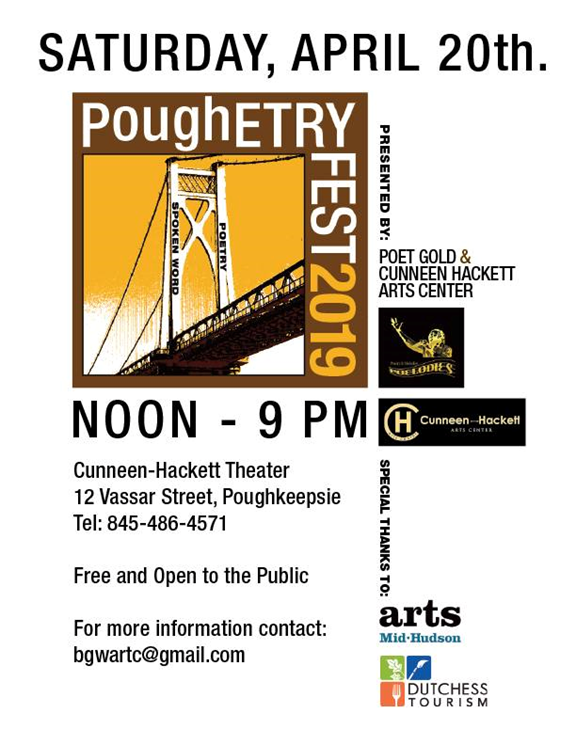 7/21 at 2 p.m. Cunneen-Hackett Theater, 12 Vassar St., Poughkeepsie. General Admission: $20. Tickets: thebigbandsound.com. 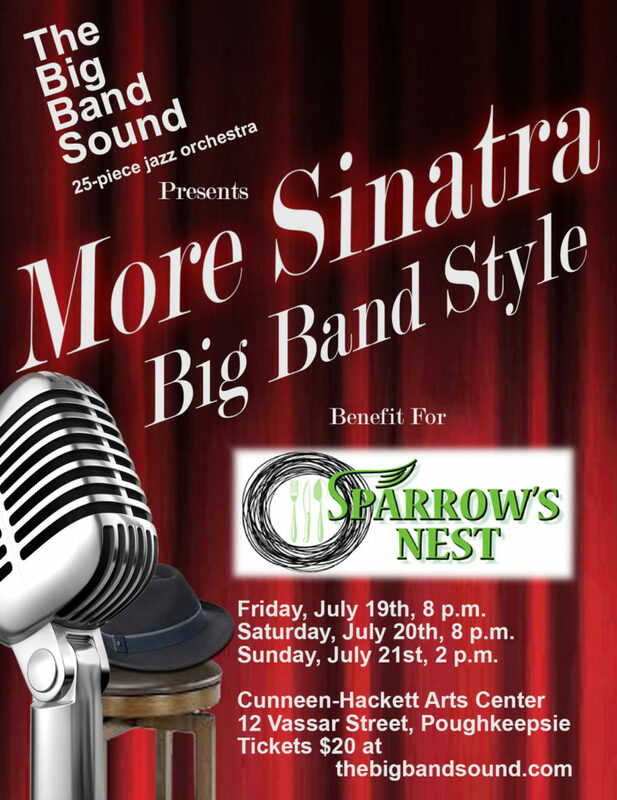 The Cunneen-Hackett Arts Center in Poughkeepsie will be the venue for a swinging “More Sinatra, Big Band Style” show presented by The Big Band Sound 25-piece jazz orchestra to benefit the Sparrow’s Nest local charity. Performances are Friday, July 19th at 8 p.m., Saturday, July 20th at 8 p.m. and Sunday, July 21st at 2 p.m. General Admission is $20 and tickets can be purchased in advance at thebigbandsound.com. “More Sinatra, Big Band Style” will feature The Big Band Sound 25-piece jazz orchestra, including six vocalists and swing dance performers, in a show spotlighting the music of Frank Sinatra and his friends. Frank Sinatra recorded nearly a thousand different songs in his lifetime, which spanned the Golden Age of Popular Music. Sinatra started off singing with the big bands of Harry James and Tommy Dorsey, and he then went on to his spectacular solo career where he was often backed by the big bands of Duke Ellington, Count Basie and others. “More Sinatra, Big Band Style” will highlight the best of those thousand songs: the songs at the core of the Great American Songbook that Frank Sinatra and his friends brought into our lives, all in the most exciting setting of a live big band. “More Sinatra, Big Band Style” will showcase several songs from Frank Sinatra’s early years travelling with the big bands, including “Polka Dots and Moonbeams” and “Marie”, as well as songs from his peak recording years, including “Strangers in the Night” and “Fly Me to the Moon”, and songs from his later years, including “Theme from New York, New York”. Duets, like those on his albums from the 1990s, will include such classics as “For Once in My Life” and “My Kind of Town”. 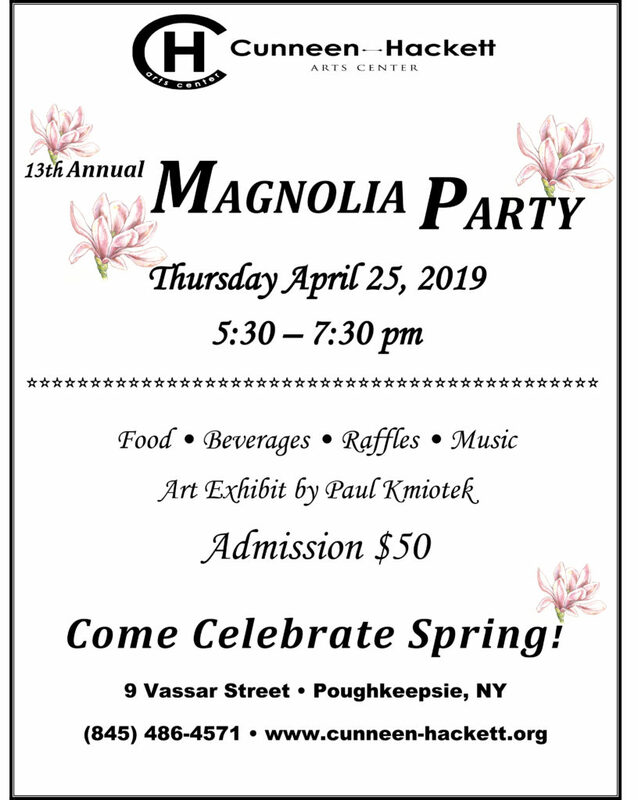 And, the full range of America’s greatest composers will be covered, including Cole Porter’s “At Long Last Love”, Rodgers and Hart’s “Where or When”, Irving Berlin’s “Let’s Face the Music and Dance”, and the Gershwins’ “Someone to Watch Over Me”. The Big Band Sound 25-piece jazz orchestra has performed throughout the Hudson Valley for over 40 years and this “More Sinatra” show will continue in the series of “Big Band Style” shows that they have presented the past five summers to great acclaim. This is a follow-up to “Sinatra Sounds, Big Band Style”, which was presented in 2017, and will include more than twenty new selections. General Admission is $20 and tickets can be purchased in advance at thebigbandsound.com. Proceeds from this show will benefit the Sparrow’s Nest local charity. At last year’s show, $3000 was raised for the charity. Sparrow’s Nest of the Hudson Valley provides meals to the families of caregivers diagnosed with cancer. More information about Sparrow’s Nest can be found at sparrowsnestcharity.org. Appetizers, entree, dessert, drinks and a “Who Dunnit” show all for only $90 Limited seating, reservations required.